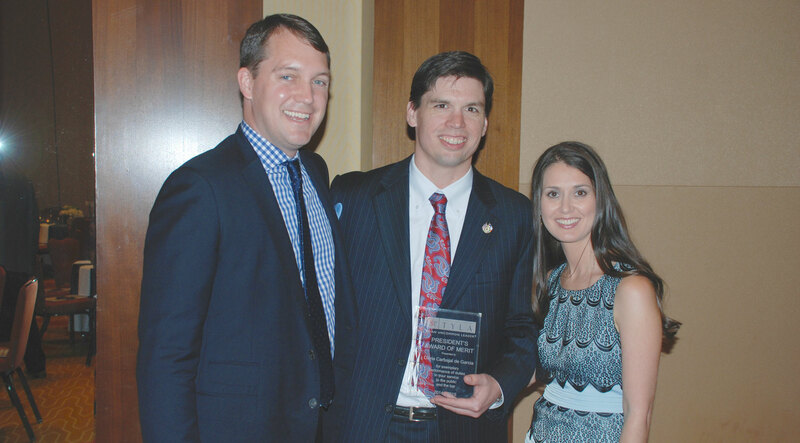 Baylor has many accomplishments that distinguish him in the legal field. While a student at Baylor Law School, he was invited to join the Baylor Law Review after winning the law review write-on competition. He later served as a Senior Editor to the law review, holding the position of Technology Editor. 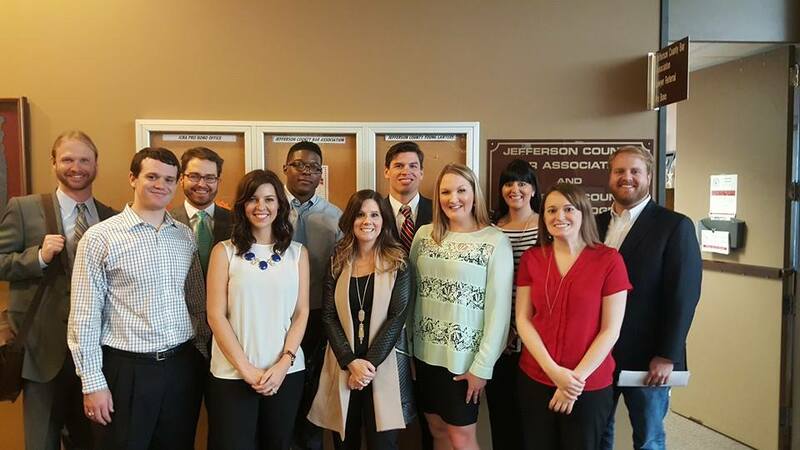 Not long after moving to Beaumont, Baylor became active in the Jefferson County Young Lawyer’s Association. In 2010, he was appointed to the Board of Directors for the Texas Young Lawyer’s Association, where he continues to serve today. 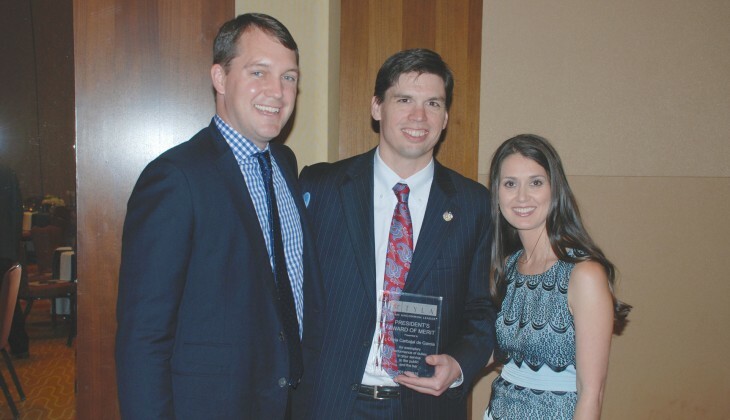 In June 2015, Baylor received the President’s Award of Merit from the Texas Young Lawyer’s Association.